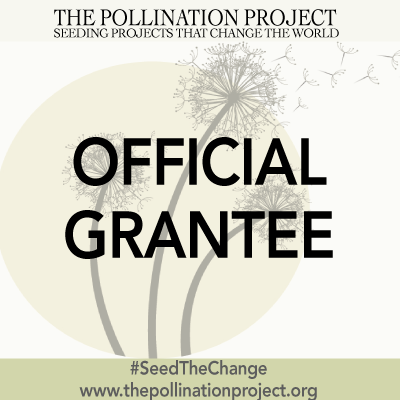 Meet Share Dance has just received a grant from the Pollination Project. Thank you!! They support our festival and our work. 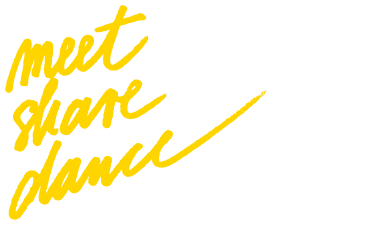 We will use the grant for the production of a short documentary that was filmed this year in Ljubljana at the festival MeetShareDance and its translation into English and Spanish!! Acabamos de recibir una beca de Pollination Project. Gracias!! Apoyan nuestro festival y nuestro trabajo. La beca nos ayudara en la producción de nuestro documental corto que se estaba haciendo este año en Ljubljana en el festival MeetShareDance y para subtitular el documental al ingles y español!! 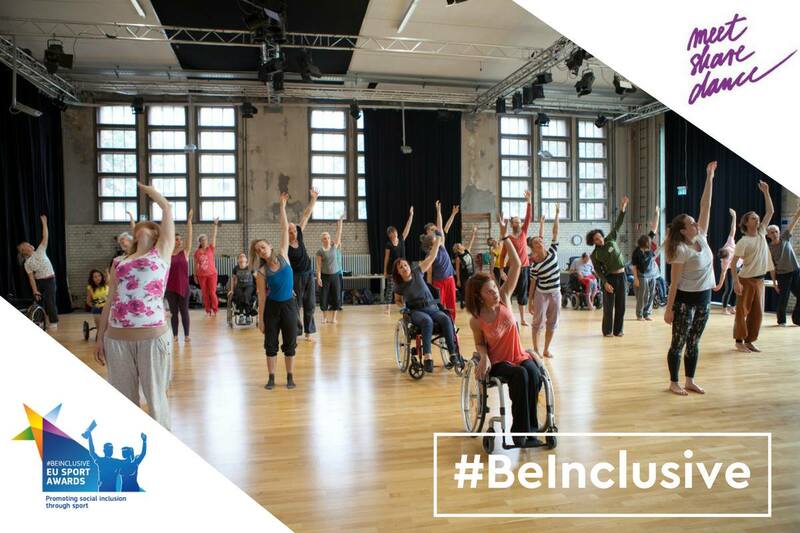 This entry was posted in Dance News and tagged award, dance and disability, dance documentary film, festival meet share dance, Huffington Post, pollination project.